What is the Standard VAT Rate in Malta? In Malta, the allowable rate of the VAT is 18%. However, a reduced VAT rate of 7% also exists and applies to tourism accommodation. The only resorts or hotels that can benefit from this reduction must be authorised by the Tourism Authority of Malta. There is also another reduced rate of 5% that applies to medical services and equipment, electricity, arts, printed materials and cultural events. Goods and services may also benefit from ‘exempt with/without credit’. The former is the same as having a 0% VAT rate. This applies to pharmaceuticals, exports and food. On the other hand, exempt without credit applies to education, immovable property, banking, insurance and broadcasting. If the supplies are taxable or exempt with credit, the input VAT can be recovered fully. On the other hand, if the supplies are exempt without credit, the supplier is neither charged VAT and cannot recover it. The Malta VAT legislation basis is on the EU directives. It is, therefore, the same as the VAT system followed in any other EU member states. However, the Maltese government has negotiated some favourable arrangements. Does Malta Have Documentary Taxes? Malta levies a duty on transfers and documents. It can be paid on transfers of immobile property found in Malta, insurance contracts, some marketable securities and other specific transactions. The duty levied on acquiring immovable property stands at 5%. However, there are some exemptions especially if the property is being purchased to act as the individual’s residence. For shares that do not hold any property, you have to pay a stamp duty of 2%. 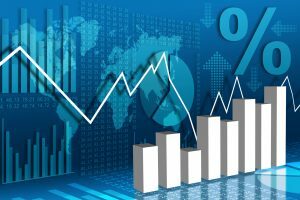 However, any transfer of shares in funds and companies having more than 50% of their shares controlled or owned by non-residents are exempted from the duty. 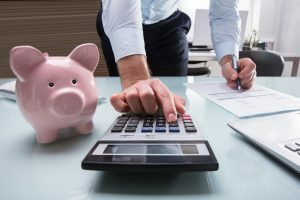 Any transfer of securities that were affected via a local bank or through a person in possession of a licence under the Investment Service Act is not charged any duty. This means that transfers of listed securities that are yet to be moved via a licenced person are also exempted from duty. There are also exemptions from stamp duty that exist on some share transfers that have been made upon shareholding reconstruction as a result of amalgamation, mergers, demergers and companies reorganisation. In Malta, you do not have to pay inheritance tax or succession duty. However, an exception exists on causa mortis transfers of immobile property or Maltese companies’ securities as they are normally levied duty. Are There Any Transactions That Are Excluded from Malta VAT? Malta not only applied for the EU 6th Directive but also got into a negotiation for some special arrangements. There are also VAT exclusions provided for them. During accession negotiations, derogation was obtained, and it enables Malta to offer exemptions with credit status on inland inter-island sea and international passengers transport, food and pharmaceuticals products. Other products and services exempted without credit include supplying water, building and construction land by public authority. Can All Businesses Fully Recover It or Are There Any Restrictions? Input levy is only recoverable by a VAT-registered person. It is categorised in accordance with the nature and tax status of what the business wants to supply. This kind of levy on supplies entirely used in making taxable provisions is fully deductible. However, if the input tax was fully utilised in making non-business provisions or exempt, it is not deductible. 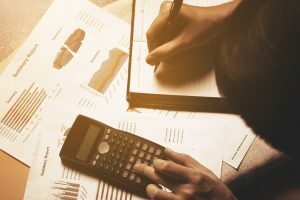 If a person makes exempt without credit and taxable supplies and is subject to expenditure that cannot be attributed to either the two, the expense VAT should be apportioned between the provisions. Small businesses that have a turnover below the acceptable threshold are free to opt for exempt without credit. Such companies or individual persons cannot recover input VAT. The other unrecoverable input tax includes that on alcoholic drinks, entertainment, motor vehicles, tobacco and all its products and works of art. Does Malta Allow ‘Establishment Only’ VAT Grouping, Like With Sweden in the Skandia Case? The Ministry of Finance announced that there was an introduction of VAT grouping during the last budget. However, legislation to the same effect is yet to be introduced. 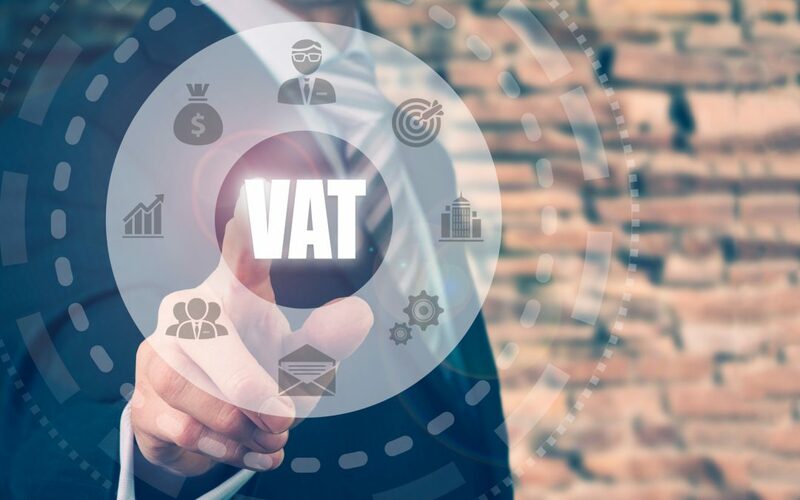 This means that you should not expect to find VAT grouping from the Maltese legislation and so, the Skandia case has a very small impact, if any on Malta. Does Malta Have Other Transaction Levies Payable by Corporations? There are customs duties that are normally levied on specific imports from non-EU nations. For example, excise duties are normally levied on specific classes of goods like tobacco and alcohol. Are There Any Other Hidden Taxes That You Should Be Aware of in Malta? Fortunately, there are no more indirect taxes that are applicable to either businesses or corporate bodies. Malta is yet to adopt the Financial Transaction Tax (FTT). 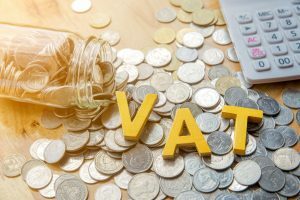 This is all that you need to know about vat Malta since the above are the frequently asked questions regarding the same.